The Avg. Group Saves 25.4%! 24 hours prior to 3:00 PM check-in time. Local Shuttle Info: We own a shuttle, available upon request and availability. Complimentary Hot Breakfast Buffet.Start your day strong with the D. Hotel & Suites’s complimentary breakfast, with several delicious breakfast options. Complimentary High speed Wi-Fi Throughout the Hotel. 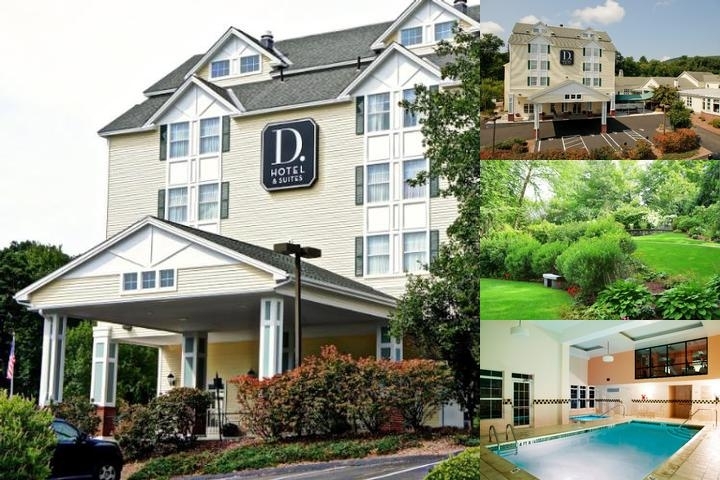 Below are the meeting, banquet, conference and event spaces at D. Hotel & Suites. Feel free to use the D. Hotel & Suites meeting space capacities chart below to help in your event planning. 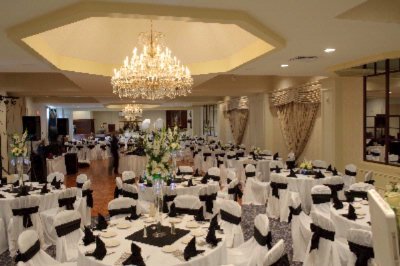 Hotel Planner specializes in Holyoke event planning for sleeping rooms and meeting space for corporate events, weddings, parties, conventions, negotiated rates and trade shows. 105 x 66 x 10 Ft.